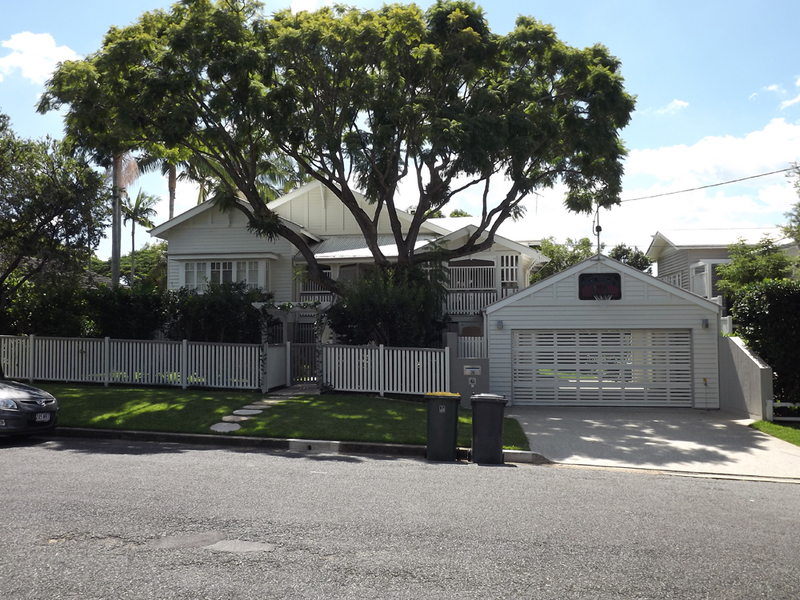 A growing family dictated the necessity to make better use of the space that existed. 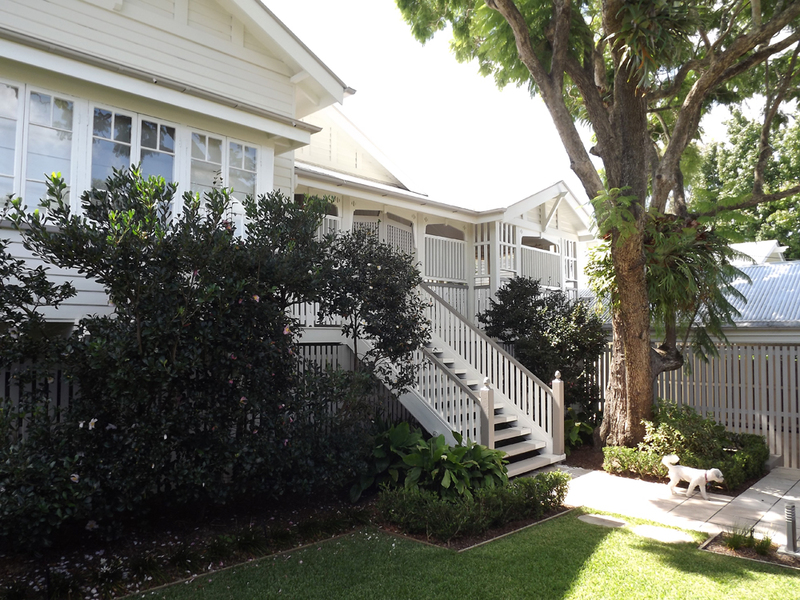 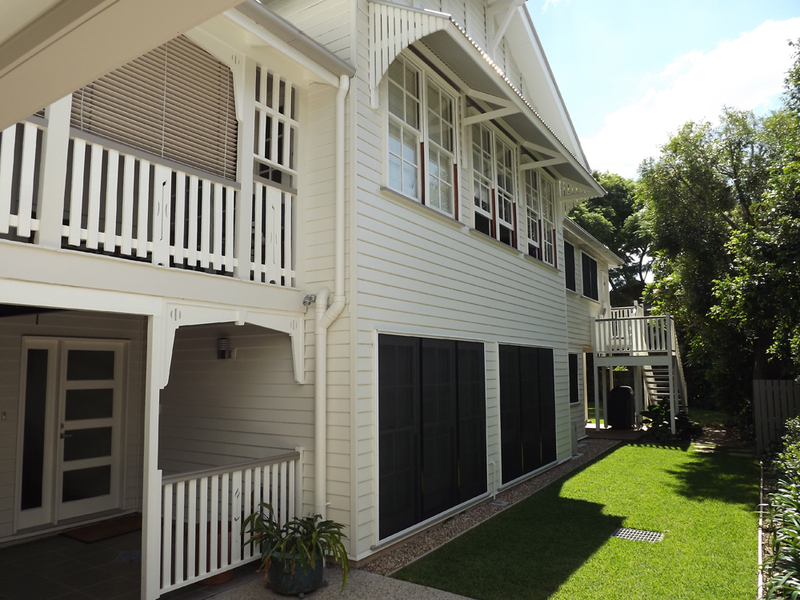 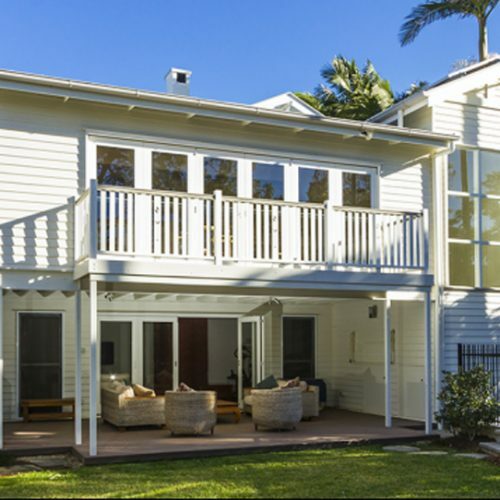 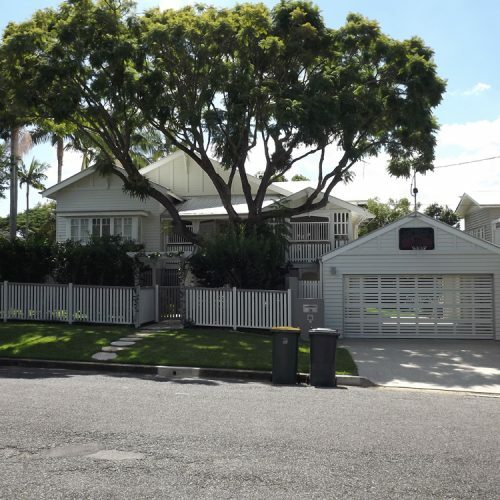 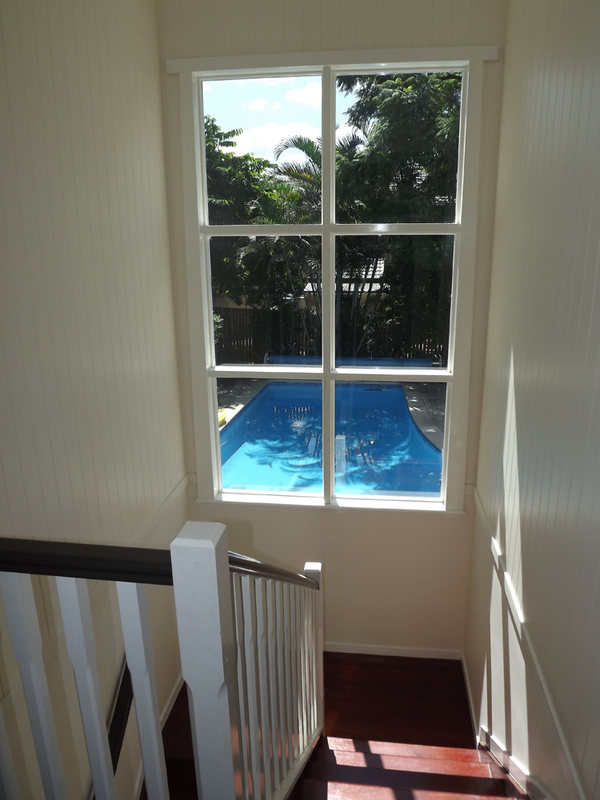 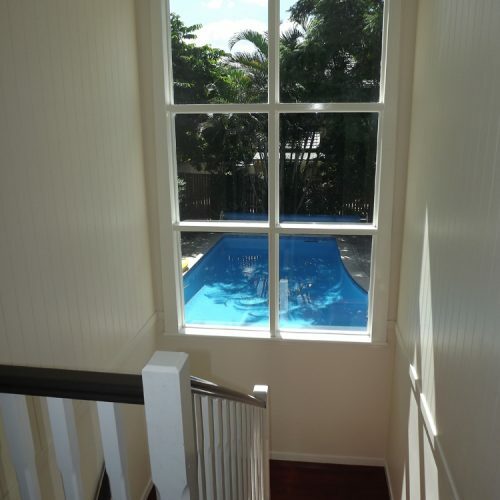 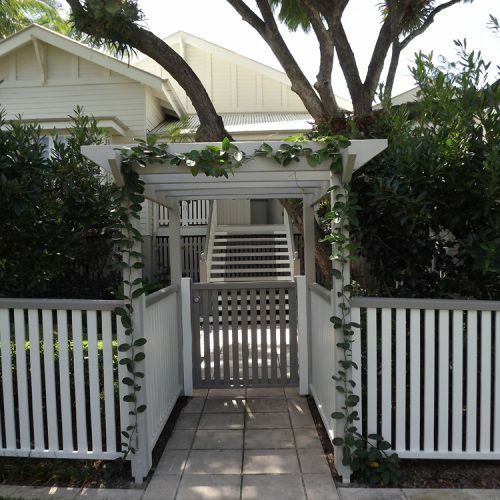 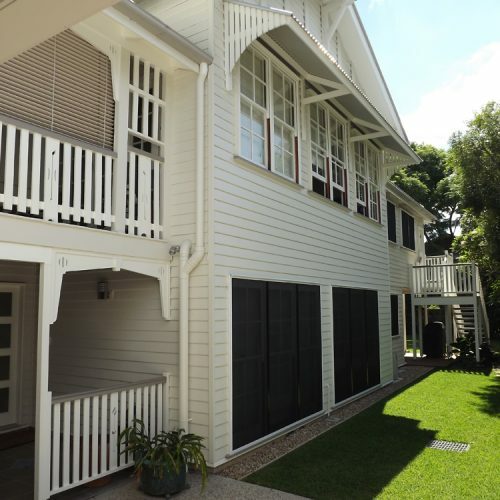 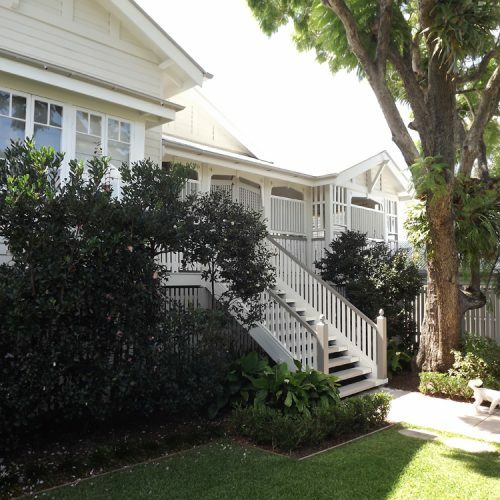 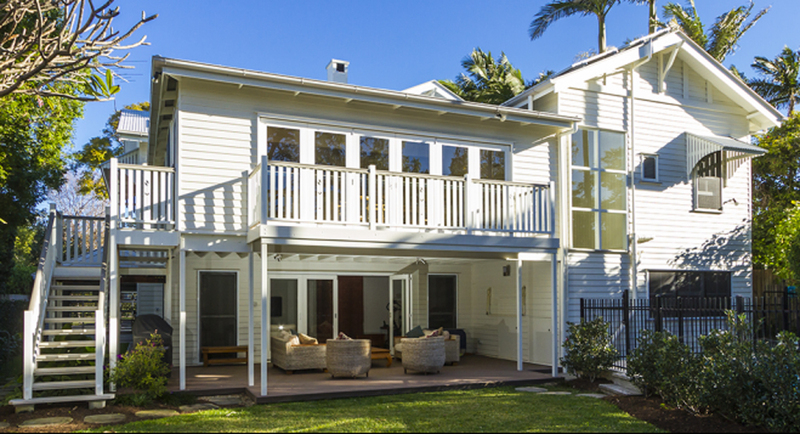 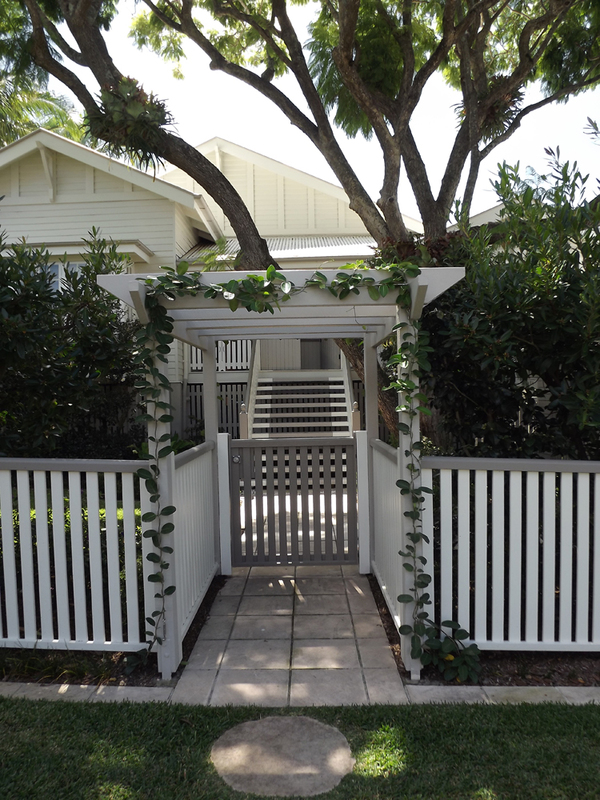 The major renovation involved a new kitchen, bathrooms, ensuite, veranda, living room, laundry and outdoor pool area. 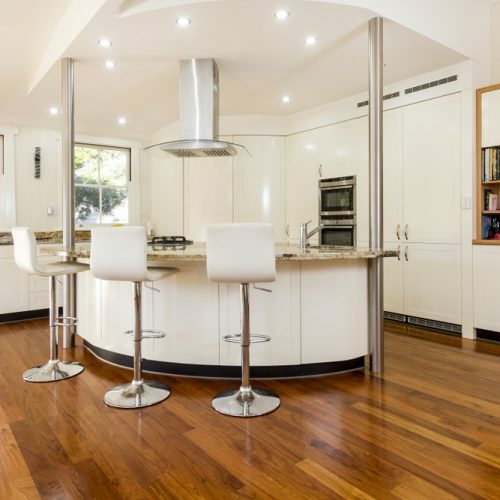 The owners were quite concerned that the period features of their home were to be enhanced via the renovation and they have.